The history of Hunter Mountain is the story of two brothers whose desire to build would not be denied. Orville and Israel Slutzky had a vision for a ski area on a steep, rocky mountain in Hunter New York, and no amount of adversity or skepticism was enough to deter them from their goal. 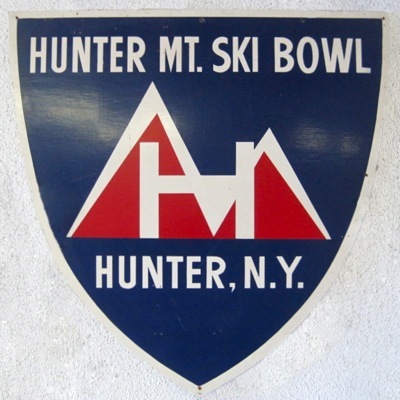 In the mid-1950’s the sport of skiing was gaining popularity in New York and across the northeast. At the same, as people became more mobile and began to travel farther for vacations, the Catskills’ appeal as a summer vacation destination was declining. Meanwhile a few miles to the south, Belleayre Ski Center was attracting visitors and driving economic activity in the town of Pine Hill.